Michael Kors is a world-renowned designer of luxury accessories and ready-to-wear, offering a lifestyle for the consummate jet setter that is as sophisticated as it is indulgent and as glamorous as it is modern. Michael Kors is a world-renowned, award-winning designer of luxury accessories and ready-to-wear. His namesake company, established in 1981, is an influential global presence with over 770 stores in more than 85 countries worldwide, as well as wholesale distribution to top department stores worldwide. The brand currently produces a range of products under the signature Michael Kors Collection, MICHAEL Michael Kors, Michael Kors Mens and Michael Kors Outlet labels. These products include men’s and women’s ready-to-wear, accessories, footwear, fragrance, swimwear, eyewear and watches, as well as women’s jewelry. 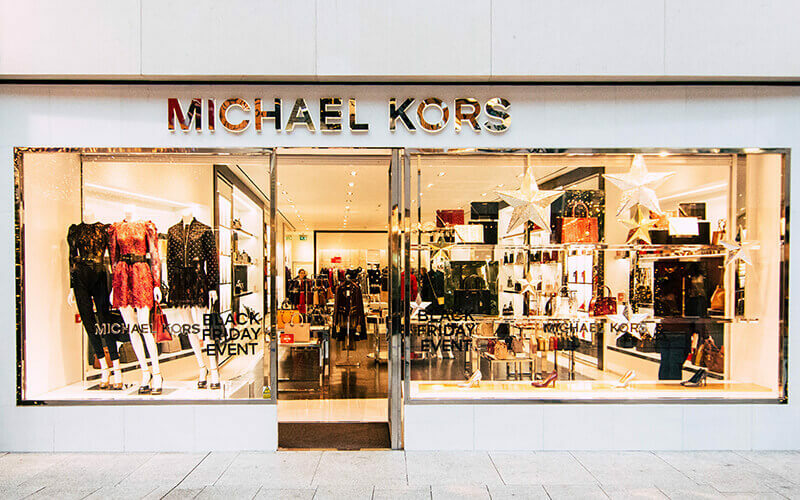 With an innate sense of glamour, Michael Kors offers a luxury lifestyle for the consummate jet setter that is as sophisticated as it is indulgent and as iconic as it is modern.